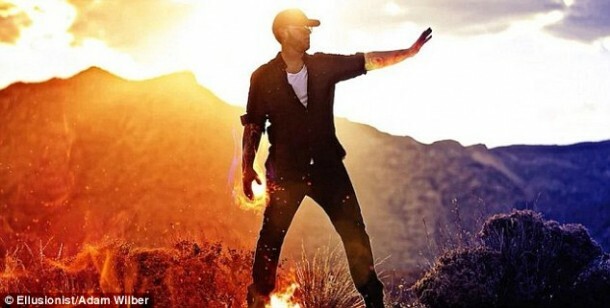 Do you all remember the flamethrower glove created by Patrick Preibe? Yes, exactly, the weapons hobbyist Patrick Priebe. 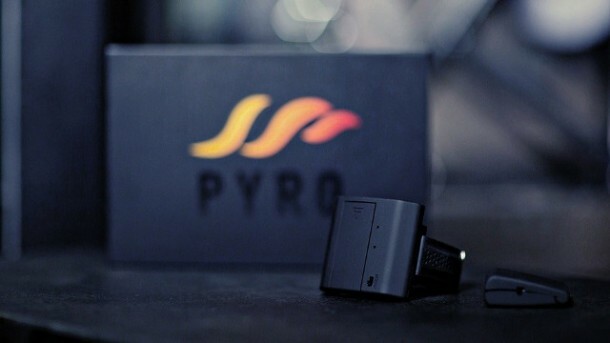 Pyro Fireshooter is not as full-on as Priebe’s gadget, but is definitely more refined and customer-ready. The device has been created by magician Adam Wilber. The creation of Pyro took almost 24 months and now there is a total of 4 prototypes with the last prototype coming into the world about 8 months ago. 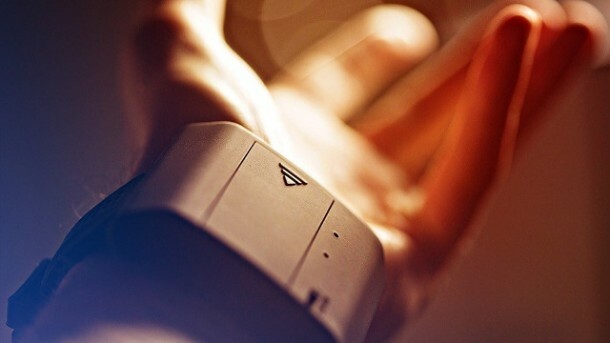 It comprises of a wearable strap that resembles a watch and a trigger button that can be kept in your pocket or held in hand. The wearable unit is powered by 2 AAA batteries while the trigger is charged by a 2032 watch battery. The strap can be worn under your sleeve and has been designed so that it looks discrete, until you decide to go all Firefly! The wearable unit comprises 4 chambers that are loaded with cotton followed by loading with paper. When it’s pressed, the trigger signals the glow-plug that is then responsible for the ignition of cotton and paper after which, they are shot out of the chamber. When pressed again, the next barrel is discharged and the gadget can be reloaded once the 4 chambers are empty. 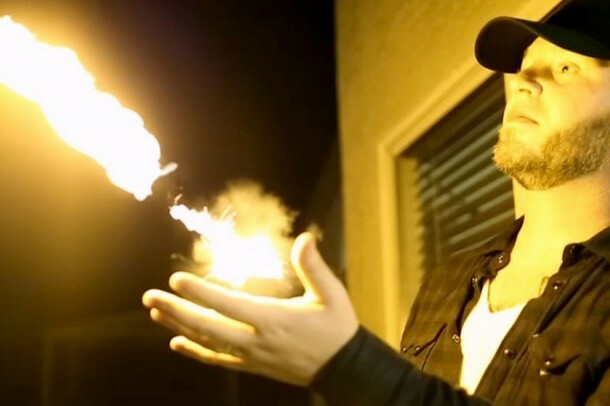 Check out the video below to see the Pyro fireshooter in action.